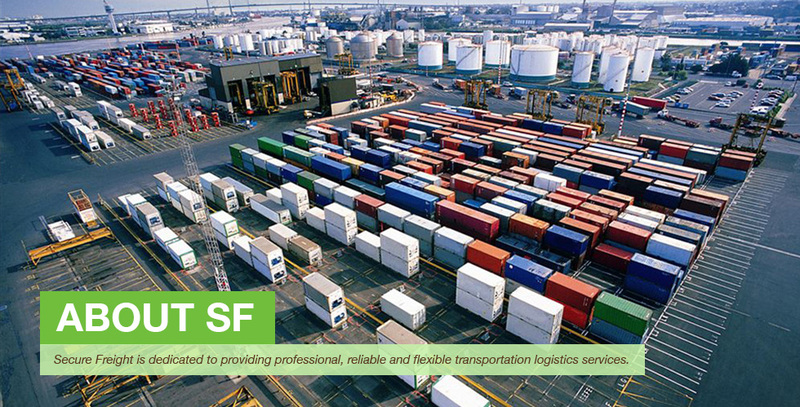 With over 25 years of experience in import/export, Secure Freight is your complete solution for international shipping and logistics. In an industry where time is everything, you can feel secure in knowing someone is looking after all the details. With an extensive global network and offices across North America as well as overseas, we’ve got you covered. 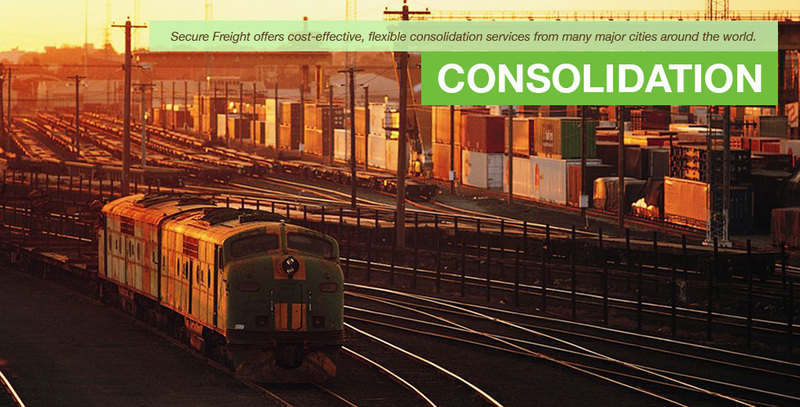 At Secure Freight, we realize every company’s freight needs are different. 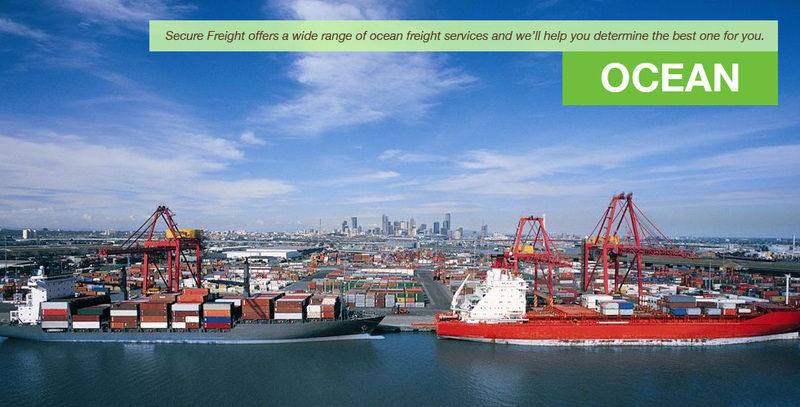 Whether by land, sea or air, we strive to tailor solutions specific to each client’s needs, ensuring that your shipments arrive safely and on time. 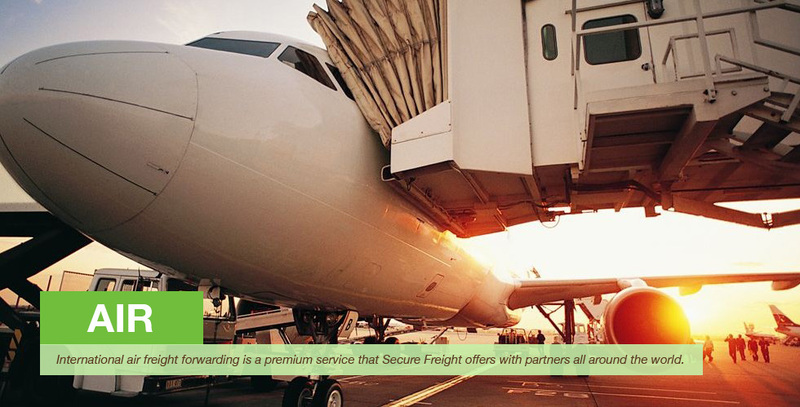 Our services include freight forwarding, customs clearance, cargo consolidation and shipment insurance, backed up by our network of global partners and our trained logistics staff.